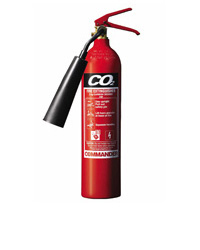 Cintrix Systems offers a number of fire safety services to meet your business needs. 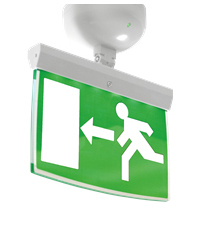 From fire alarm systems, fire extinguishers, emergency lighting and fire risk assessments, Cintrix Systems can offer the full fire safety solution. 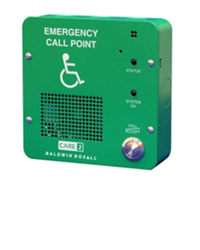 Please select a service from below for more information. Covering all areas throughout South Wales. 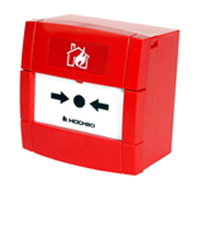 Find out how we can help your business with your fire safety needs.